Back to the Life is a Premier Book publishing platform for professionals and budding writers. 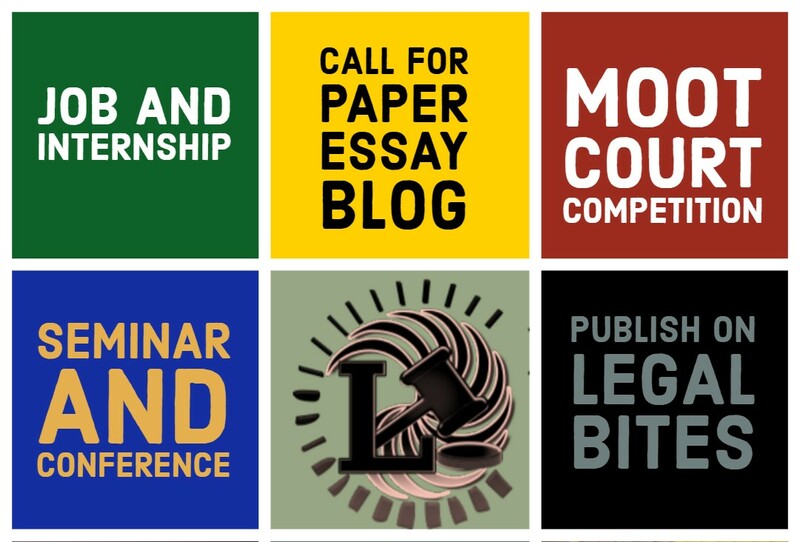 Back to the Life is organizing the 1st Online Essay Writing Competition, with a view to providing a platform to the individuals to enhance their skills and to explore the legal field. 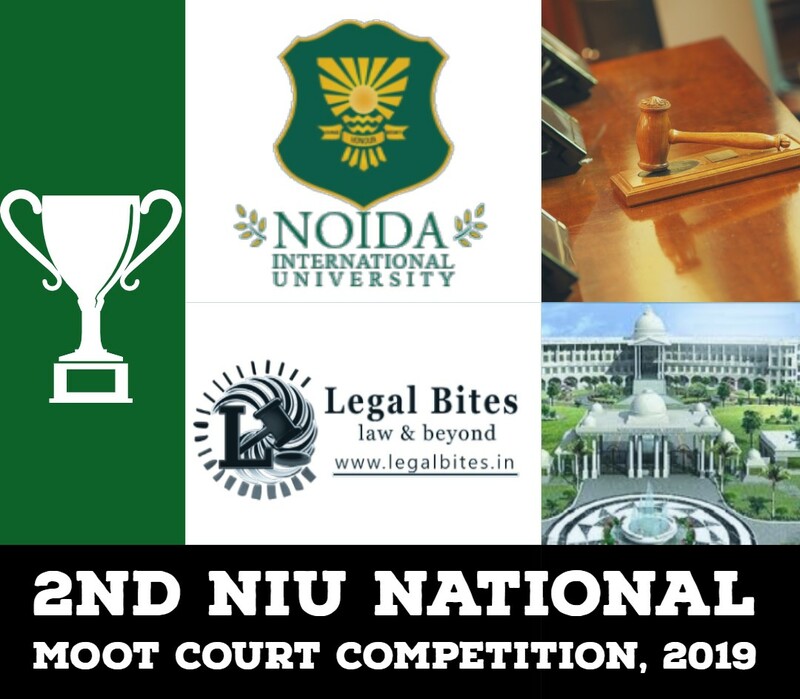 This competition aims to promote research and knowledge in the field of law and social sciences. A cover letter with the name(s) of the Author(s), Institution / Affiliation, the title of the Manuscript, Contact Information including an Email Address and Mobile Number should be attached in the Email. Second Prize: Silver Medal + Rs 15,000 cash + Certificate of Merit + Certificate of Participation + Publishing of Essay on the official website. Third Prize: 10,000 cash + Certificate of Merit + Certificate of Participation + Publishing of Essay on the official website. All submissions must be sent to info@backtothelife.com and must be attached with a covering letter mentioning the name of the Author, occupation, the title of the submission, phone number and contact address, for future reference.